Yacht full optional! registered in 2015. 2 rooms, 1 bath with shower, fully furnished kitchen with electric plate and microwave. deak n teak with fridge, grill and wet bar. Teak bathing platform extended. Available also for Boat & Breakfast. 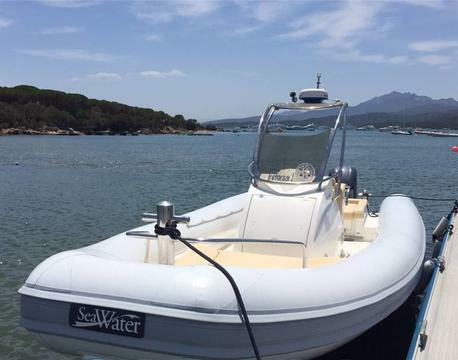 Nautiner 30 S Race is contemporary cruiser sailing boat, perfect for daysailer or living. 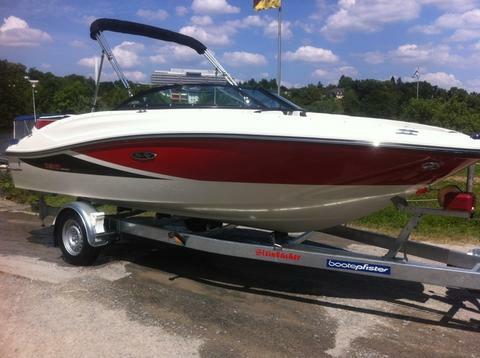 The boat it is a Fast Cruiser easy handle and comfortable. 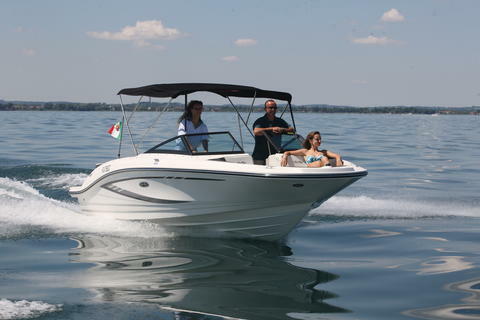 She is perfect for a family, 2 cople or just a friend's group joing a sailing holiday in the Garda Lake. Do you hire bareboats? Do you offer boats without skipper? In the country Italy or in another country? 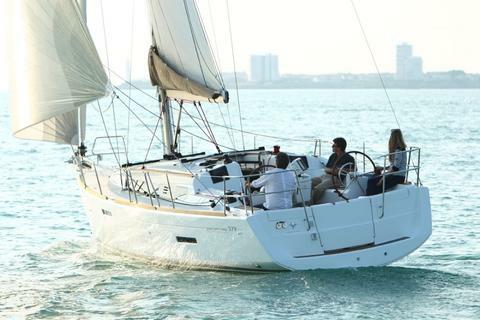 Sign up and present your boats and yachts for rent on Happycharter.